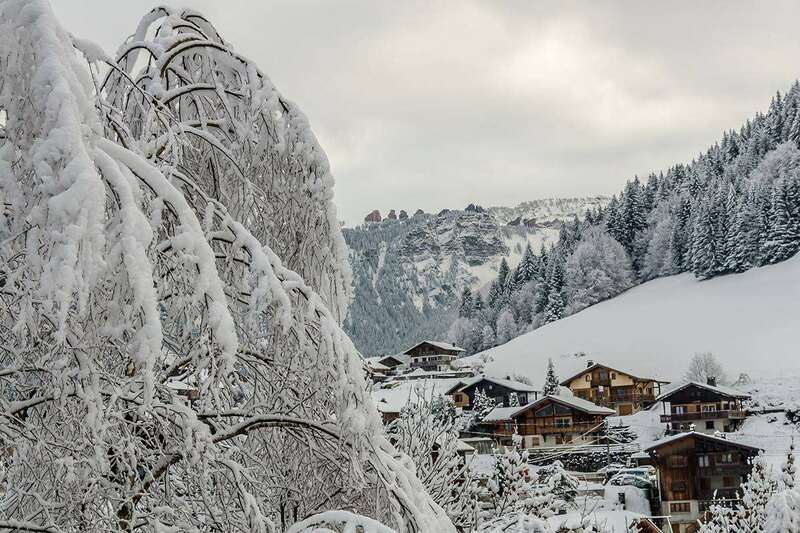 This hotel has one of the best ski locations in Morzine at the foot of the Pleney pistes. The spa provides a fantastic place to unwind at the end of a ski day in the pool, spa bath, sauna, hammam (16yrs+), fitness room, massage and beauty treatments (pay locally) are also available. There is even a resident ski guide on selected weeks.